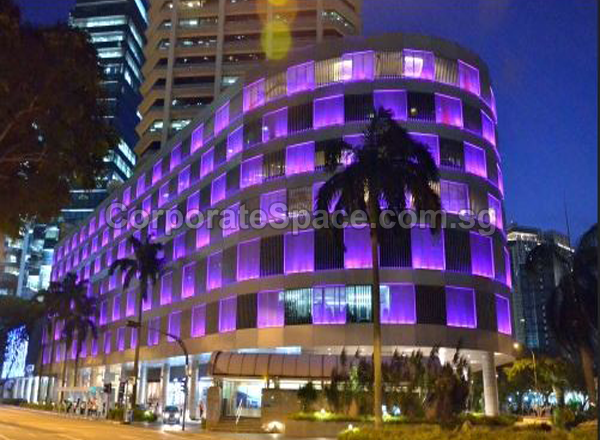 International Plaza is a commercial property located at 10 Anson Road, Singapore 079903 in District 02. This commercial space is primarily used for Office rental and sale. 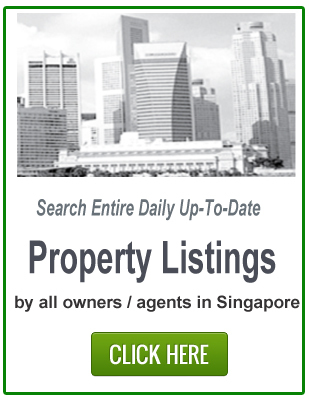 International Plaza is close to Tanjong Pagar MRT Station. Future MRT stations include Telok Ayer MRT Station and Downtown MRT Station due completion in 2013. It is near several bus stops located Bus Stop Intl Plaza – 03223, Bus Stop Hub Synergy Pt – 03222 and Bus Stop Opp Mas Bldg – 03218.
International Plaza is close to Teo Hong Road and Icon for an array of amenities such as grocery and retail shopping, banks and more. 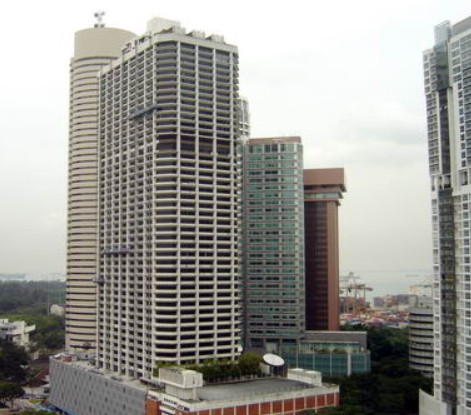 International Plaza is also close to several eateries such as, 73 Tras Street, 5 Tanjong Pagar Plaza and 33 Tras Street.